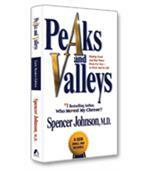 From the author of the best-selling blockbuster Who Moved My Cheese? 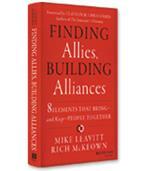 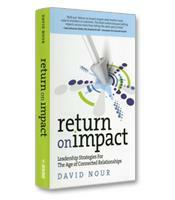 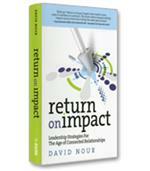 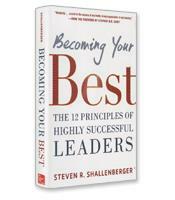 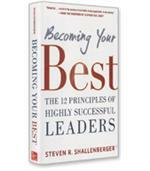 comes a book that helps executives gain better balance between the office and the home front. Told in the popular business fable format, this book takes readers on a journey through the metaphoric peaks and valleys that make up life in today's hectic business climate.